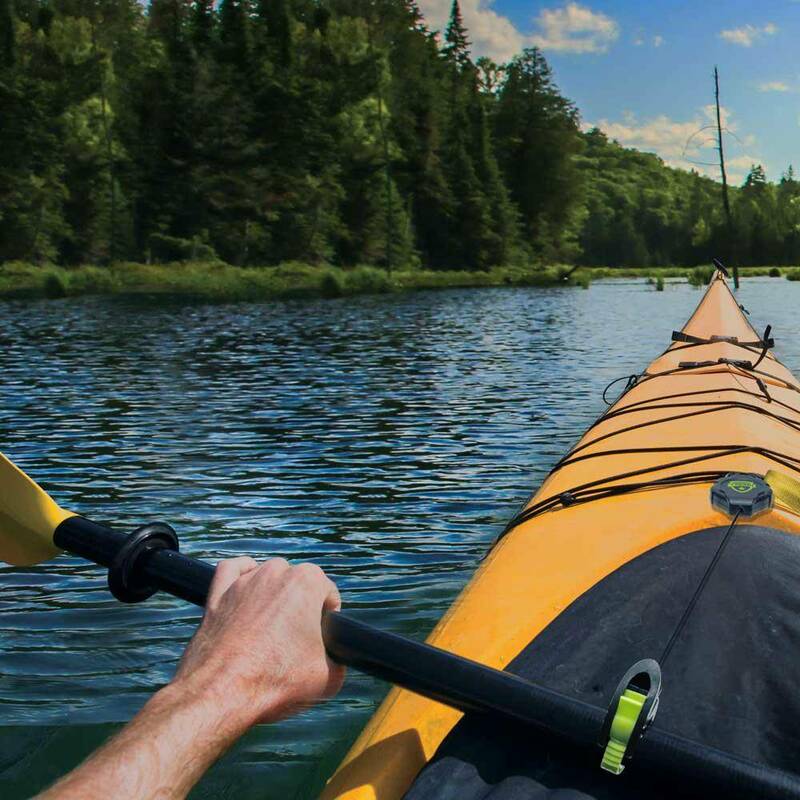 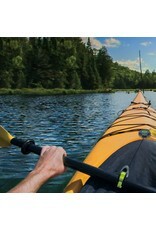 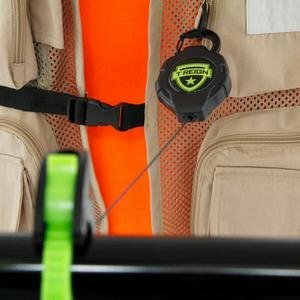 The NEW ProGrip Gear Tether is great for gripping and securing cylindrical objects such as kayak and paddle board paddles, fishing rods, canoe oars and more! 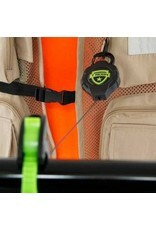 The built-in ratchet mechanism locks the reel in 5” intervals. 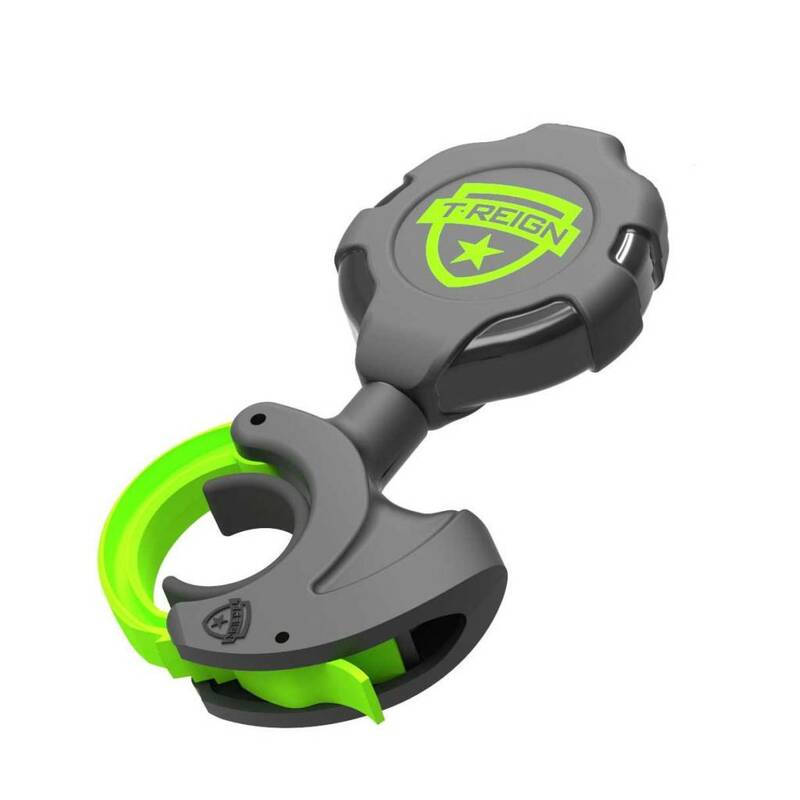 Just pull the retractor to the desired length and the cord will lock in place, give it another pull and the reel unlocks and retracts. 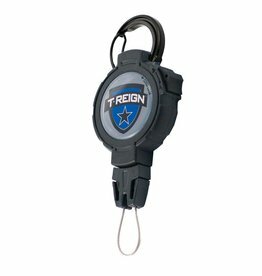 Available with carabiner or belt clip. 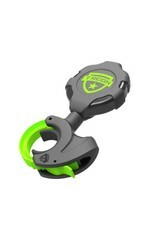 Attach the ProGrip anywhere with the available attachment options including a zinc alloy carabiner or stainless steel clip. 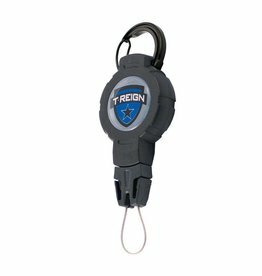 The Outdoor Series Retractable Gear Tethers have a rugged black polycarbonate case with a black universal end fitting and domed logo on the front of the unit.